Light is everywhere, but did you know we can use it to control the world around us? Can you believe we can levitate particles using laser beams, or project cosmic rays as a hologram? 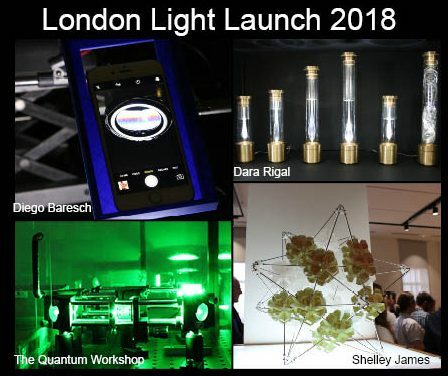 You can see these experiments in action at Late Light 2019 on the 20th May at King’s College London, along with specially created light-inspired artworks and hands-on demonstrations from over a dozen artists and scientists. We are curating this unique event that is being held in the historic Anatomy Museum. Late Light will coincide with the Unesco International Day of Light and World Metrology Day. 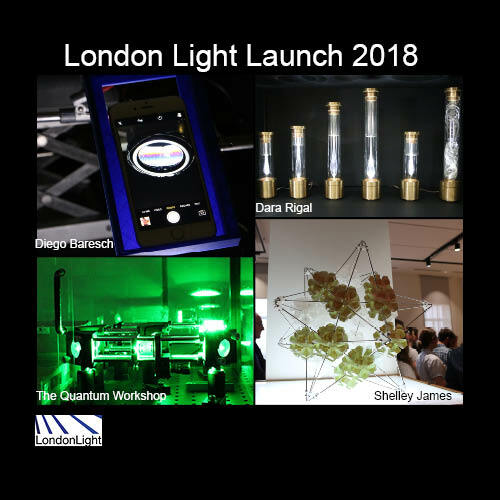 The event will culminate with a talk given by the award-winning Dr Jess Wade from Imperial College London, a champion of diversity in STEM, who will be talking about her research in twisted light and light-emitting devices. An example of some of the pieces on show at our launch event last year.